Most people focus on their personal profiles when it comes to LinkedIn, but there are many things that companies and brands should be doing to promote themselves on this platform as well. People are more likely to do business with a company that has a presence on LinkedIn and brands should be using LinkedIn to not only promote what they have to offer, but also connect with their target audiences. 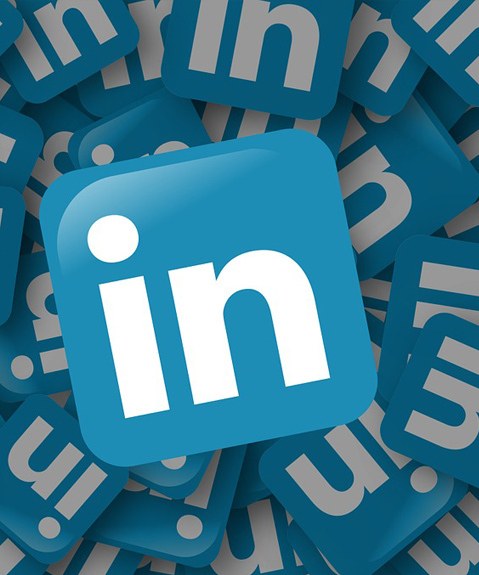 LinkedIn is the world’s largest business networking site and the site’s professional layout, style and tone offers business owners a great way to generate leads and connect with new and potential clients. WSI OMS can work with you to set up a captivating and impressive LinkedIn presence and help you explore marketing strategies that can have a direct impact on your bottom line. Social media has changed the game with regard to product launches. According to Regalix, LinkedIn is the leading platform for product launches and over 80% of B2B businesses use this platform for launches. LinkedIn is a great way to find top talent in your industry. Instead of using career sites and recruitment agencies, you can find the people you want to work with on LinkedIn. According to Hubspot, LinkedIn has one of the highest visitor-to-lead conversion rates. Portray yourself as a leader by joining groups and sharing content on LinkedIn. Improve in-person relationships by establishing contact and creating a relationship with clients and potential clients on LinkedIn. With a presence on LinkedIn, you will be able to give your brand increased search visibility. On other social media platforms, like Facebook, people can filter their newsfeeds. With LinkedIn publishing, there isn’t a filtered feed so you can reach your entire network at once. In today’s digital age, becoming an industry leader means staying on the forefront of new technologies and communicating where your clients and colleagues are communicating. It’s imperative that you formulate a marketing strategy that will help you meet your business and marketing goals – and we can show you exactly how to do it! 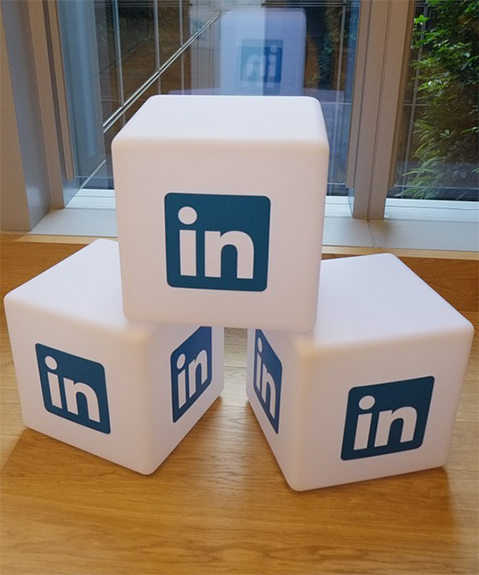 Contact WSI OMS for more information about LinkedIn marketing services today.